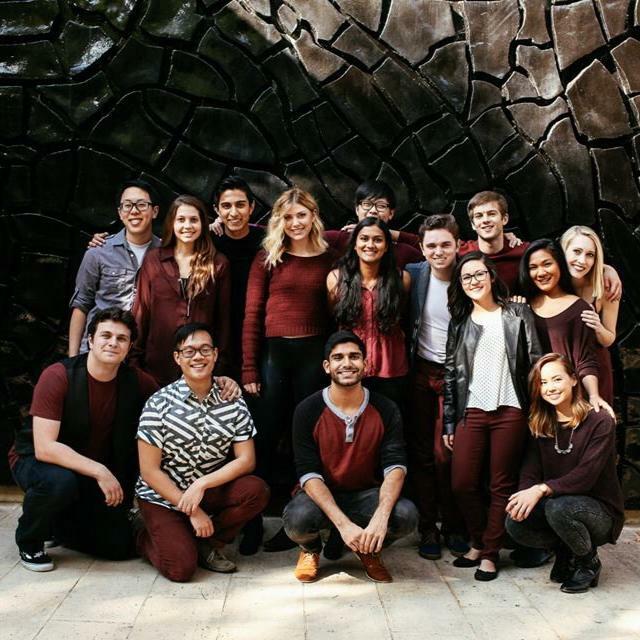 The UCLA Medleys Drop A Soulful & Stylish Cover Of "Drop The Game"
Classes are back in session across the country and we know that means you need your fix of good study music. Late nights call for some laid back, groovin' house music, which seems to be what's in right now in music. Luckily, the UCLA Medleys deliver Chet Faker and Flume's "Drop The Game" with some serious charisma. Check out this short but sweet performance.